Outbound sales strategies are hit or miss with today's consumers. Using an inbound marketing strategy you can improve the efficiency of your sales and marketing teams, taking away the need for poorly-targeted outbound sales. 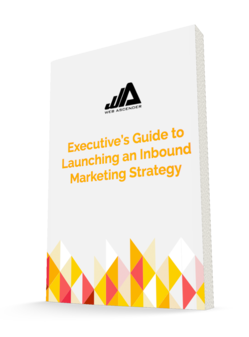 This guide is a one stop resource for executives interested in developing an inbound marketing strategy, but not sure where to start. Fill out the form to download the guide. I Want the Inbound Marketing Guide!